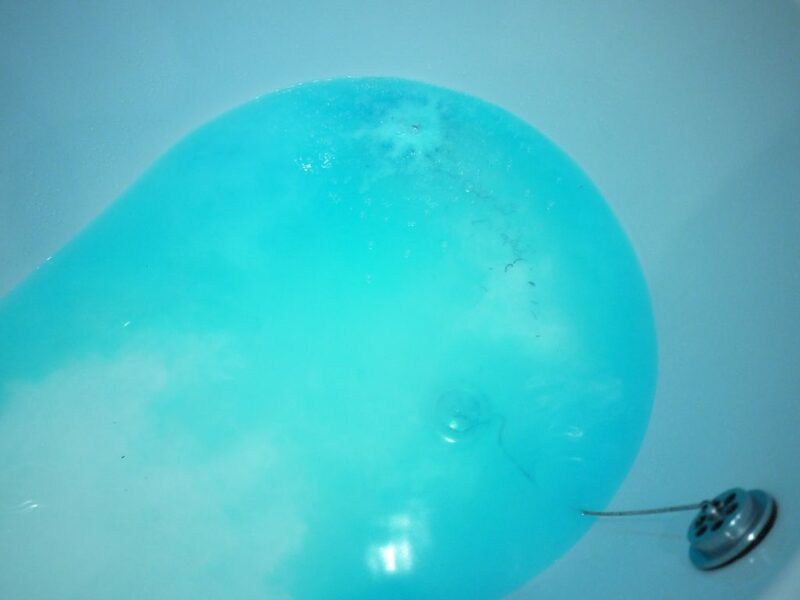 I picked up Lush’s Big Blue Bath Bomb on the off chance when I fancied something slightly different to try. 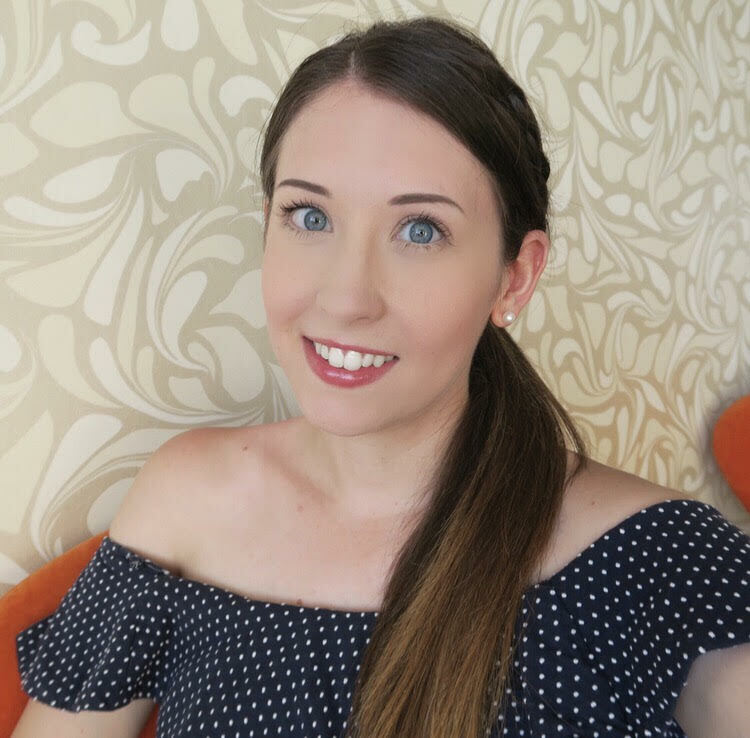 It is described as having lavender oil to relax, lemon oil to clear the mind, and seaweed and sea salt to soften the skin, however it left me feeling less than impressed.. 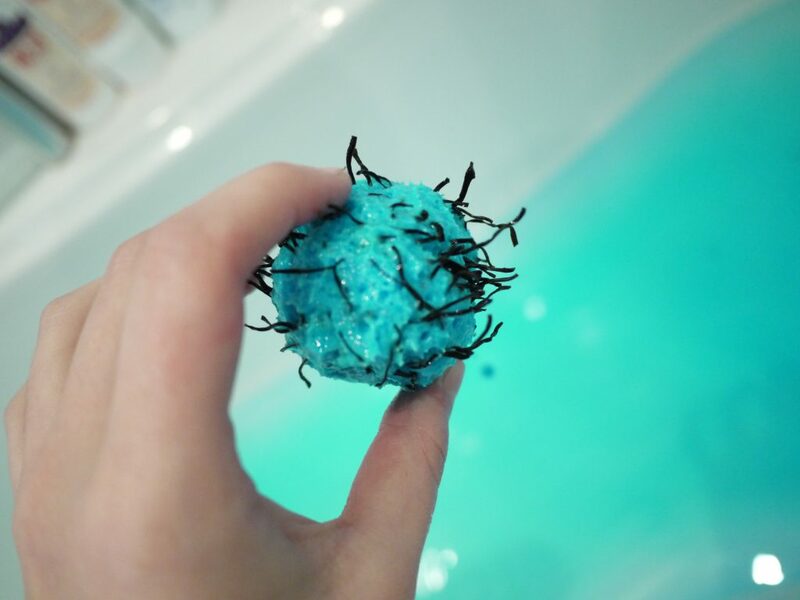 It did turn the bath a really pretty blue colour, but as the bath bomb slowly dissolved tiny pieces of what was described as “seaweed” began to float and collect at the bottom of the bath. There must have been hundreds of these tiny little black sticks in the bath – and to be honest it kind of creeped me out and slightly reminded me of little spiders legs!! The smell was nice, but the whole spider legs/seaweed mess it left after it had dissolved wasn’t. Maybe I should look into what bath bombs contain instead of impulse buying next time, but I won’t be picking this one up again!